All three singles were part of their Reviver Records album debut, THE FIGHTERS, which was released in the summer of 2016 to Top 15 success. The duo’s follow-up album is expected later this year, and the first single “Don’t Get Better Than That” is now available on all digital platforms. The new video was shot by CMA and CMT Award winning director, TK McKamy, who has directed videos for some of country’s biggest acts including Thomas Rhett, Florida Georgia line, Chris Lane, and Granger Smith. This great summer video will be a hit with all audiences, so make sure to share it on your blog or website today! Country Music News Blog participates in advertising programs that help fund the operation of this site. For more information please visit our privacy statement. 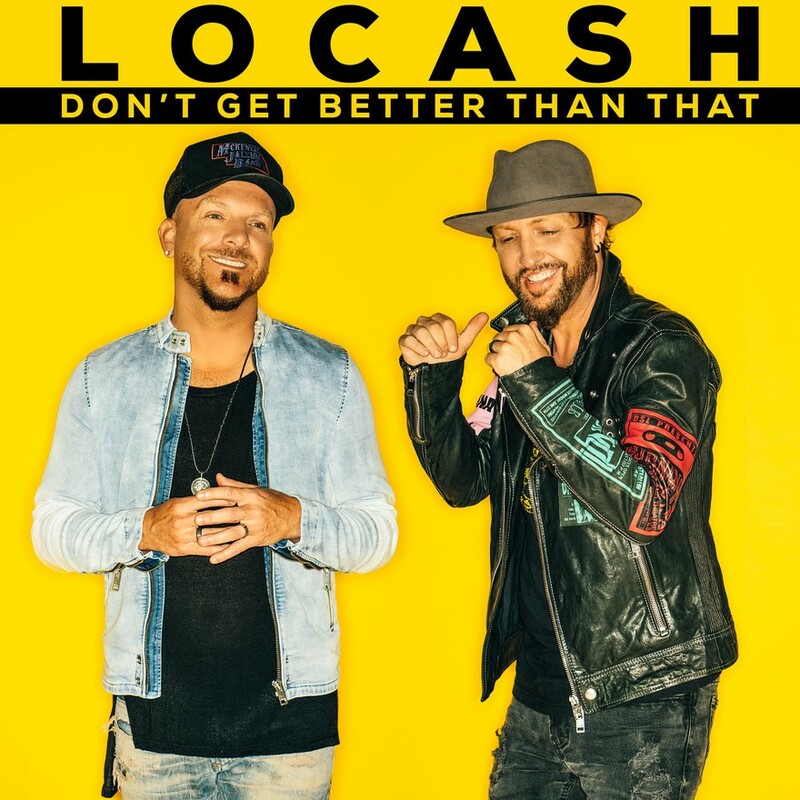 This entry was posted in LOCASH, New Music, Press Releases by Shauna "WhiskeyChick" Castorena. Bookmark the permalink.